Concentrating on earth retention systems and structural repairs, we lead the area in our expertise with helical anchors, steel piers, earth tiebacks, micropiles and soil nails. Our work with the engineering community and our craftsmanship has been recognized by numerous awards and citations for excellence in the Chicago market. Our unique blend of family pride, technological innovation, field experience and engineering excellence consistently enables United Structural Systems to provide owners with economical solutions and quality work. Our wide range of repair options assures you that the correct repair solutions will be applied to your particular situation. 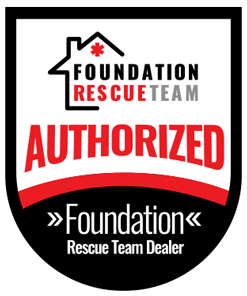 We assist residential and commercial property owners with all of their foundation problems. Whether you’re faced with a sinking foundation, bowed wall or any other structural foundation repair issue, USS of Illinois can help. Each year thousands of people like you are faced with foundation repairs due to settlement and soil consolidation. Determining the cause and solution for your home or business foundation failure is our specialty. We will work with you from the initial contact until the job is completed to ensure that everyone is informed about our processes and our progress. Our goal is to satisfy your objectives while maintaining the highest standards in the industry. 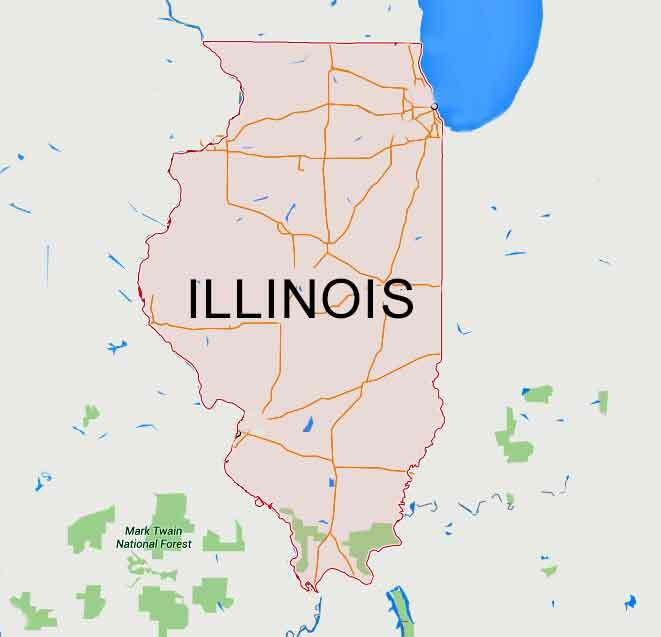 Only a full service company like USS of Illinois provides the customer with a wide range of options necessary to repair residential and commercial structures from the various problems caused by the clay soils that are prevalent throughout the area. From the first phone call until the final inspection on a completed job, our professionals pledge to provide the most outstanding service available in the industry today. Contact Us today to learn more about our product and service options!